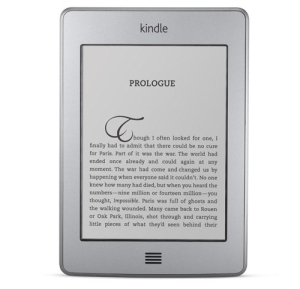 How about a free Kindle e-book* to start off your weekend? Check out our Facebook page to get your free copy of Through a Glass Darkly, a historical bodice-ripper stuffed full of gowns, jewels, and forbidden passion. And don’t forget to Like us while you’re there — you’ll get additional book-related content, notifications of our new reviews, and more free goodies! 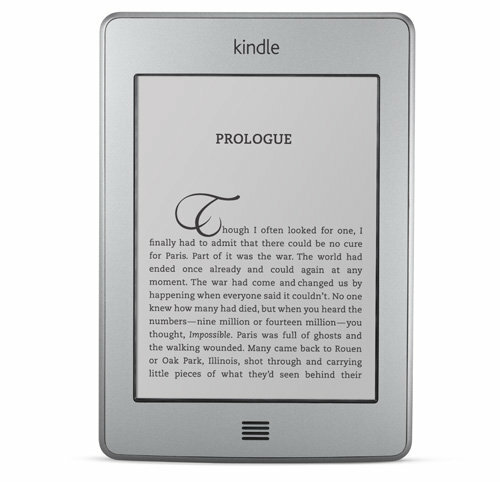 *E-book prices can change frequently, so be sure to double-check the price before you click to purchase.